Dr. Vijaya Nair is an esteemed researcher and epidemiologist. A native of Singapore, she earned her medical degree from the National University of Singapore. Dr. Nair later immigrated to the United States, where she received a master’s degree in epidemiology from Columbia University and completed her post-doctoral fellowship at Harvard Medical School. Fascinated by her studies, Dr. Nair went on to serve as an Assistant Professor of Epidemiology at Columbia University, School of Public Health. 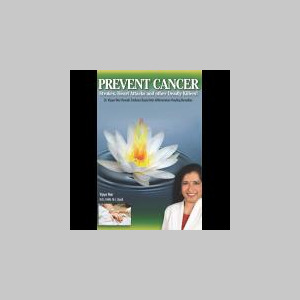 She has authored numerous research publications and articles in her quest to educate the public about the health benefits of nature’s most powerful anti-inflammatory remedies. She is CEO of Jiva Supplements - www.jivasupplements.com.